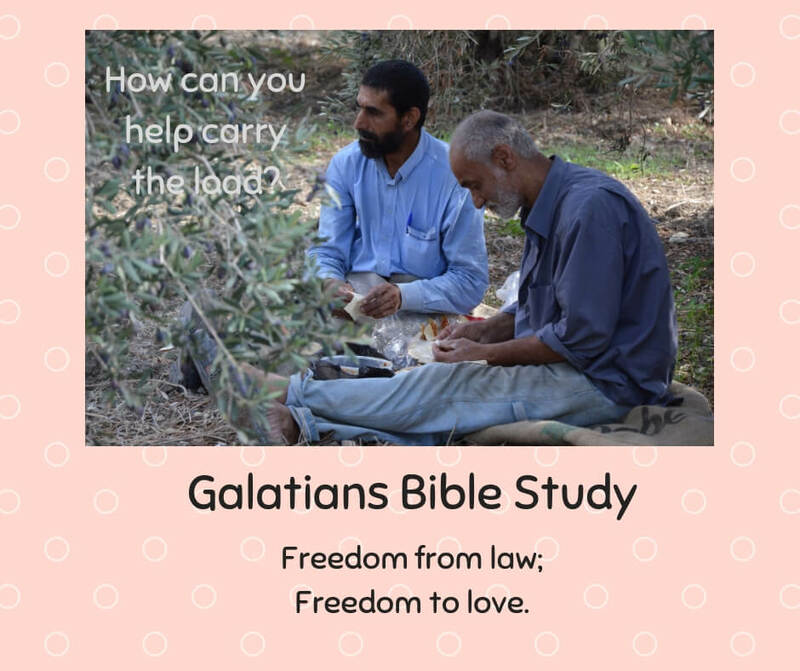 A growing network of women are studying the Bible together. You’ll find Bible resources, study aids, devotionals, prompts, service ideas and everyday applications as well as ideas for starting your own online or onsite group. How do you pray for other people? 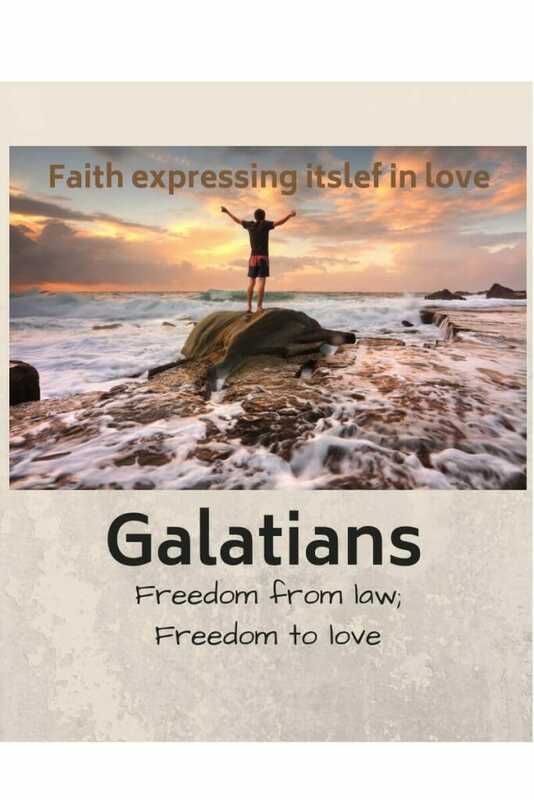 What did the Apostle Paul pray for most? 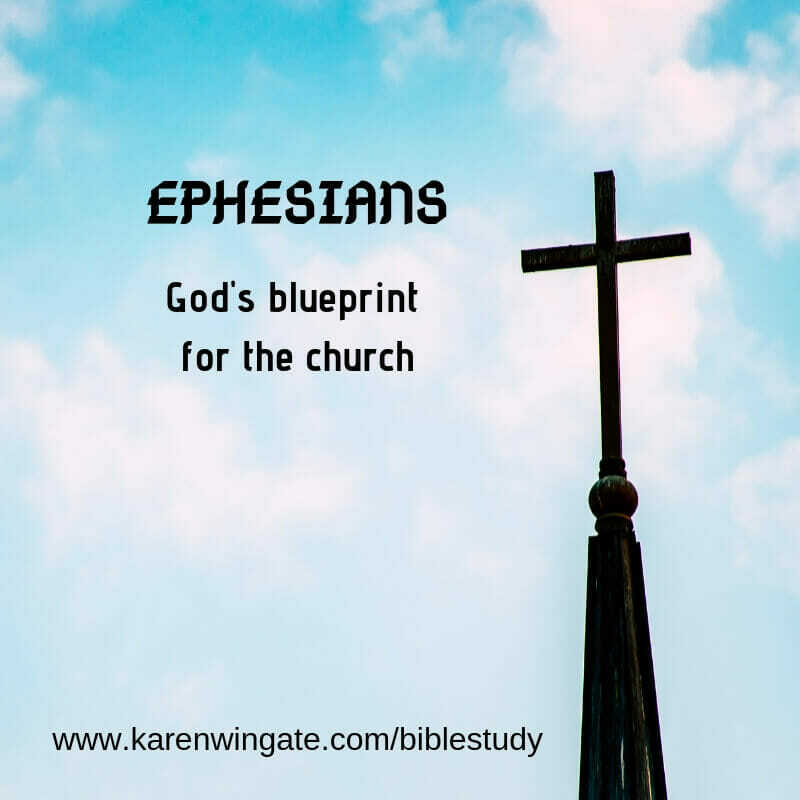 This week, I’m launching our Bible study of the Book of Ephesians. It seems only appropriate that we start our study with prayer. If you haven’t yet done so, listen to my welcome video. As you read through the letters the Apostle Paul wrote to the churches, you’ll find that he often started his letters by telling his recipients how he was praying for them. 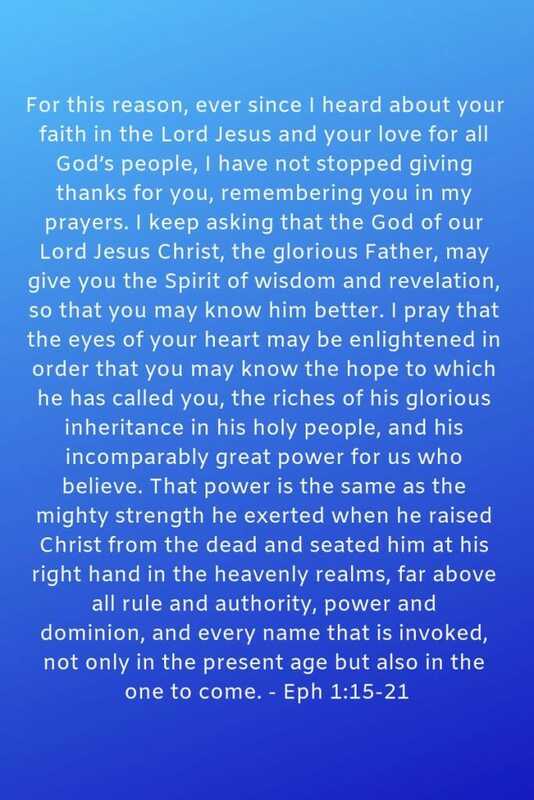 Paul prays two prayers within his letter to the Ephesians and his first prayer doesn’t occur until the middle of Chapter 1. I think it will surprise you how both prayers focus on the spiritual growth of his readers. Really? Can we pray that for each other? Of course we can. In our study, I’m leapfrogging to Paul’s first prayer in Ephesians 1:15-22 before we deal with the first section because I want us to start this bible study with an attitude of prayer and I want you to start praying for each other. I figure if Paul can pray for his hearers regarding their spiritual growth,then we can do the same. Let’s analyze Paul’s prayer. What exactly did he pray about? Paul prays that the Ephesians will be given the Spirit of wisdom and revelation and the eyes of their heart may be enlightened. In other words, he wants their heads and their hearts to grow in understanding. He wants them to think and feel. He wants this to be more than head knowledge. Paul lists four things he wants the Ephesians to know about their faith. Use the discussion questions given in italics to guide your study of this passage and to apply it to your daily life. How do you get to know a person better? How is this similar to becoming better acquainted and more intimate with God? What will happen when we know and understand God better? On a scale of one to ten, how well would you say you know God? What do you need to do this week to know God better? Know the hope to which God has called. Hope in what? What does the Christian hope for? How does our Christian hope enable us to face our earthly life? For the unbeliever, this earthly life is the best it will ever be. For the Christian, this earthly life is the worst it will ever be. Life will only get better. How is this so? Know the riches of our inheritance. We are God’s adopted children. Like children, we have yet received our full inheritance. When will we get our inheritance? What will be included in that inheritance? How has your understanding of your heavenly inheritance changed as you have grown in your Christian faith? Know His incomparably great power. How strong is God’s power? Practically speaking, what might that power look like in a believer’s life? How have you seen God’s power at work in your life? In your church? Now it’s time to pray. Pray these four things for yourself. Then pray these four things for someone else in this study. If you know other people by name, pray for them. If you don’t know anyone, that’s all right. God knows. I’m excited! God will answers our prayers. We’ve seen Him answer many prayers for physical needs. Let’s see how He answers prayers for our spiritual needs. One more thing to know. I am praying for YOU. I’m praying that God will reveal His character, His hope, your inheritance, and His power to you as you study His Word. Let me know how I can pray for you. Contact me here. 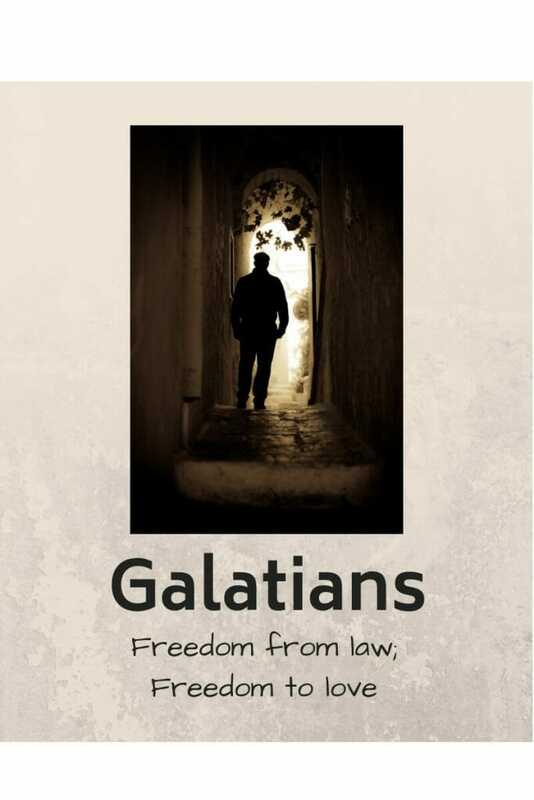 Am I accountable for sin in the lives of my fellow believers? If all I need for salvation is faith in Christ and I don’t have to follow a bunch of rules, does that mean I can do anything I want?